Motivational speaker whose long journey to earn a roster spot on the University of Notre Dame football team inspired the film Rudy. He recorded a sack on his only play for Notre Dame on November 8, 1975. 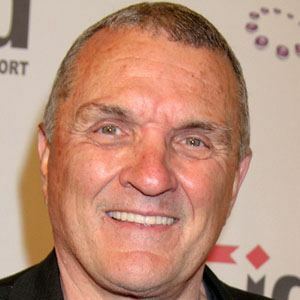 He married Cheryl Ruettiger in 1975. He was portrayed by Sean Astin in the critically acclaimed film Rudy in 1993.